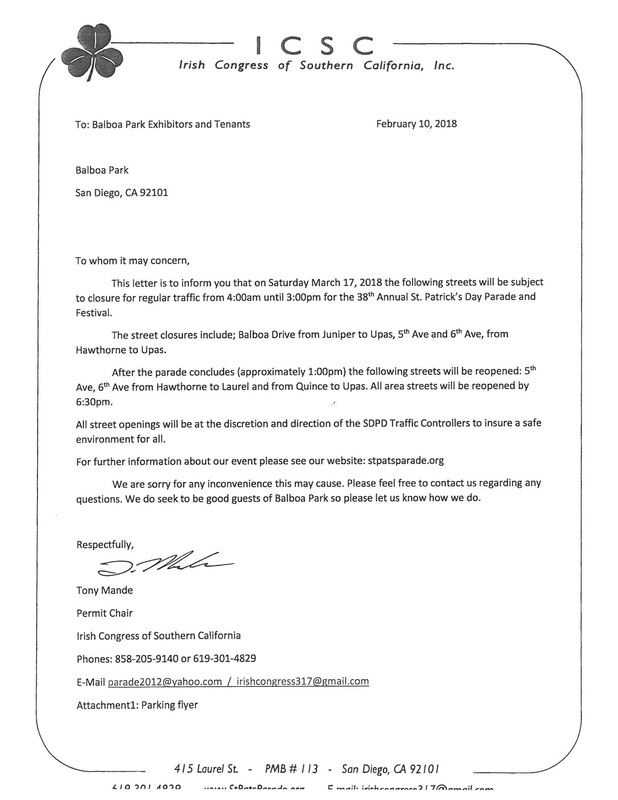 Important street closure information for March 17th, St. Patrick's Day. 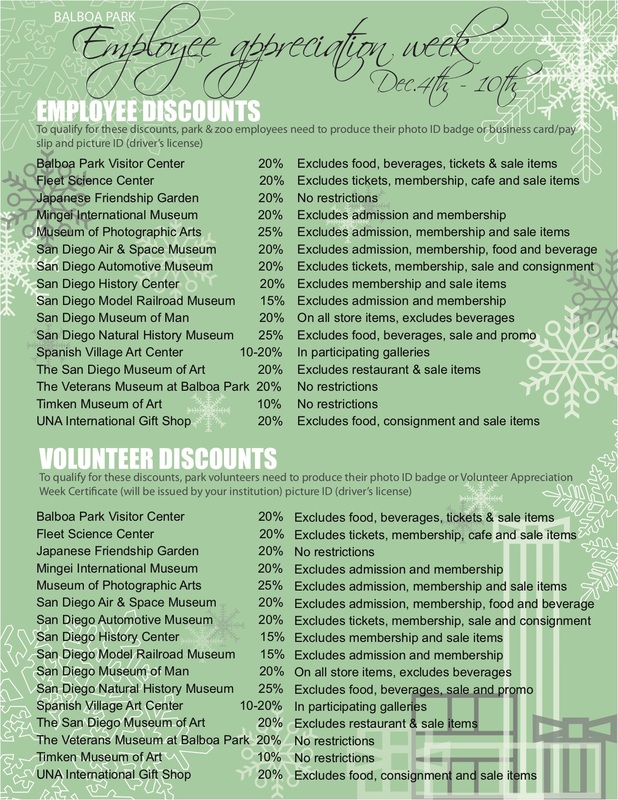 Present you volunteer badge to receive these special discounts. 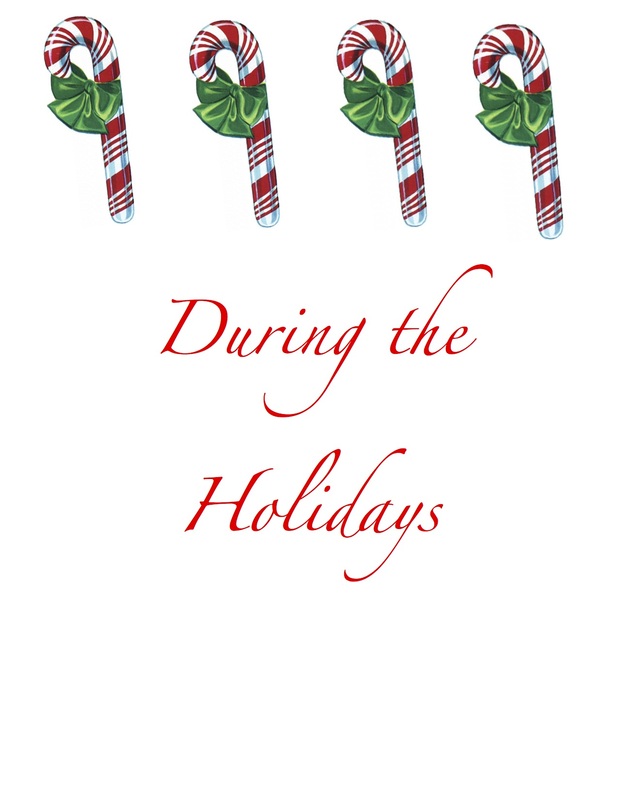 The library will have modified hours during the Holidays. 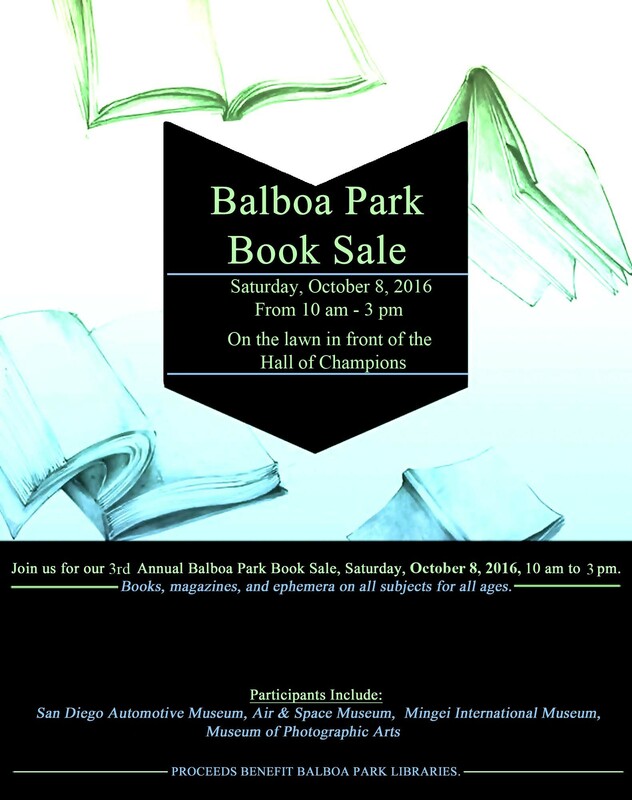 The 3rd Annual Balboa Park Book Sale is Saturday October 8th! 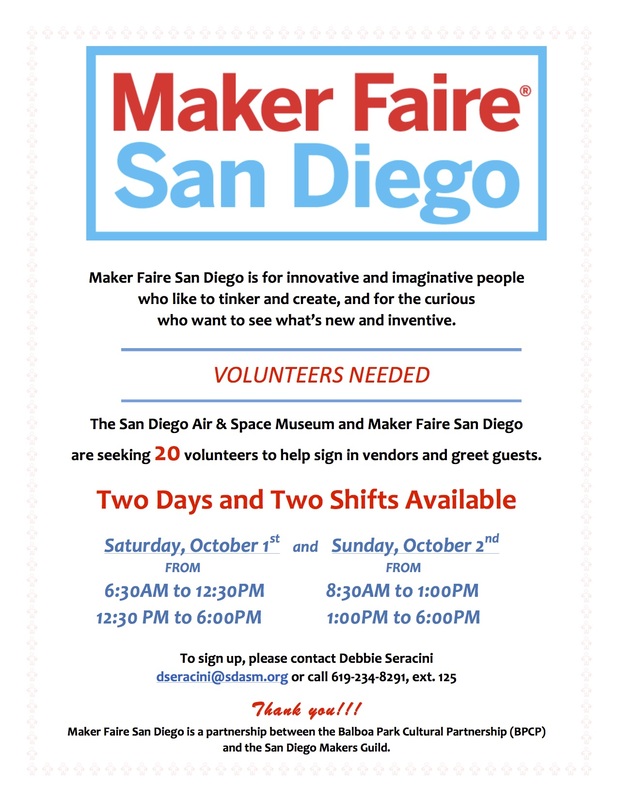 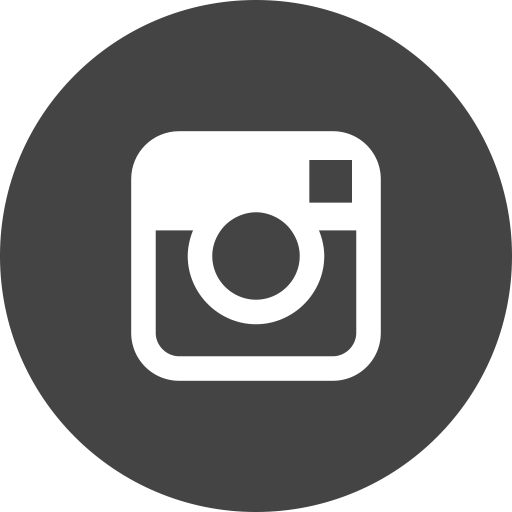 Maker Faire San Diego is for innovative and imaginative people who like to tinker and create, and for the curious who want to see what’s new and inventive.